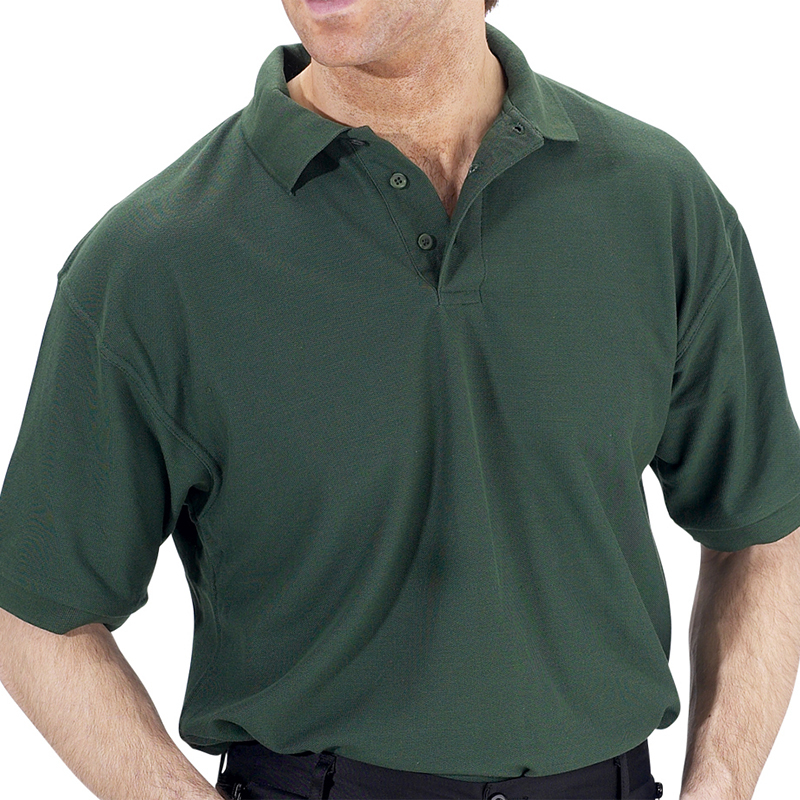 Engineering & Foundry Supplies offer a wide range of high quality corporate workwear and corporate uniforms. 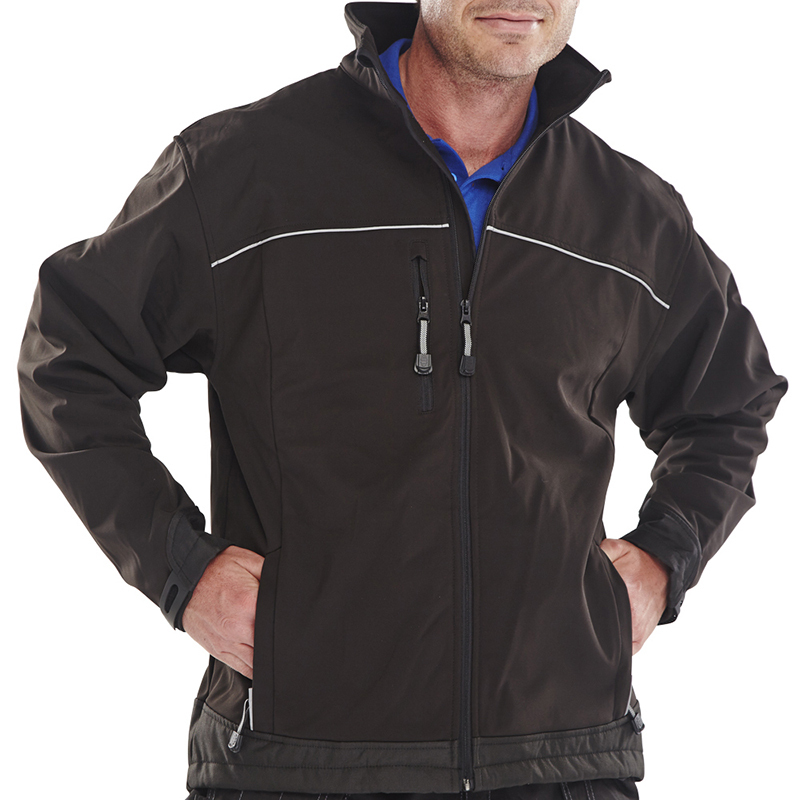 Each item from our corporate workwear range has been carefully selected to meet your business needs. 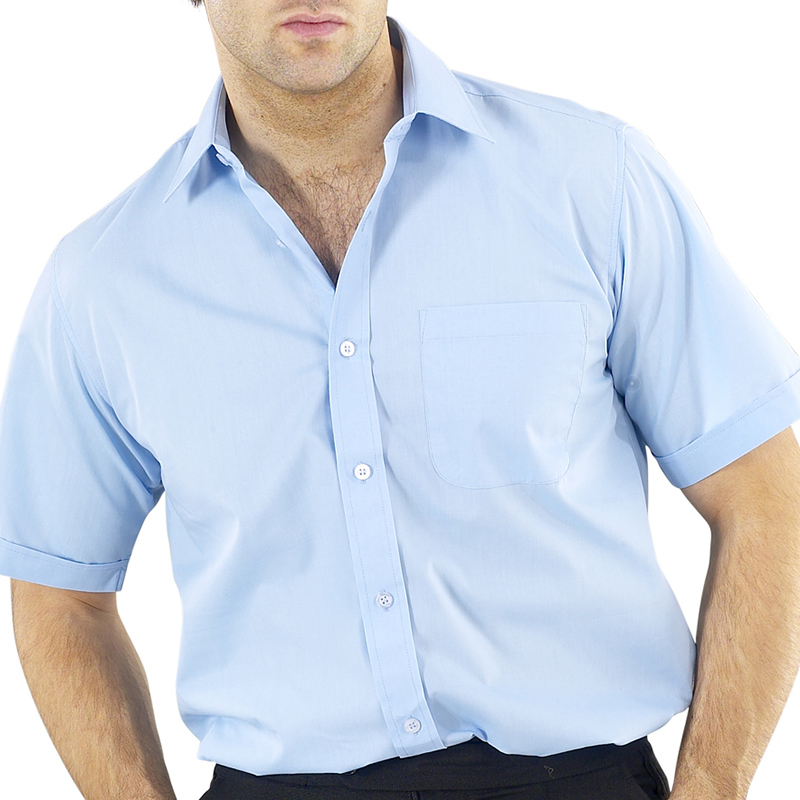 We have high quality fabrics in a large range of colours to ensure a long life for your corporate workwear. In addition we have our own in-house embroidery team who can either design or reproduce your company logo and apply directly to the selected garments. 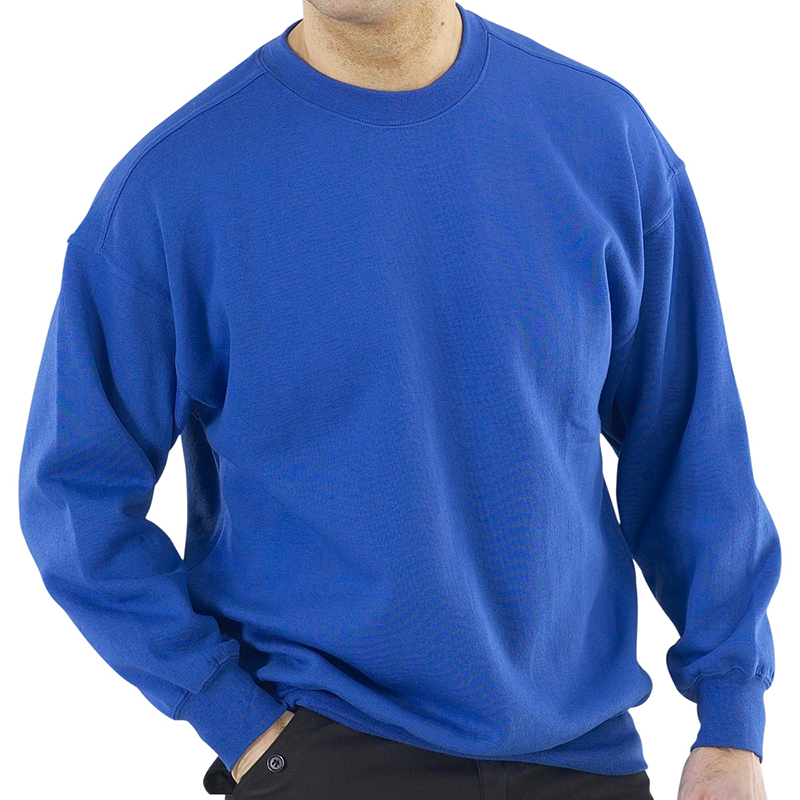 If you’re a school or a football or cricket clubs we can help you with your logo being added to our leisure wear range. 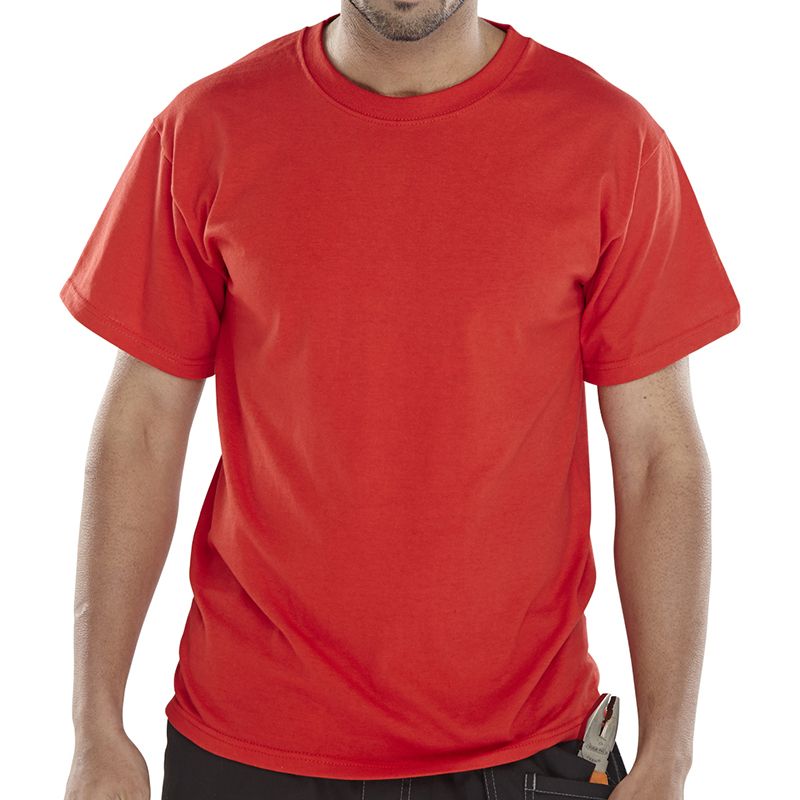 We are also able to provide one-off t-shirts for stag or hen parties. To find out more please call 01282 868411, complete our online enquiry form or visit one of our online catalogues from below.